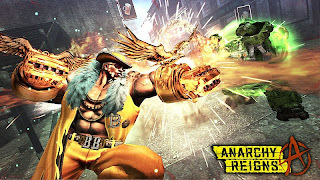 Famitsu has reported that a demo for Platinum's latest beat-em up Anarchy Reigns will be released in Japan on May 31st. 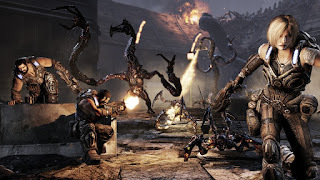 The demo will include both single-player and multiplayer elements. 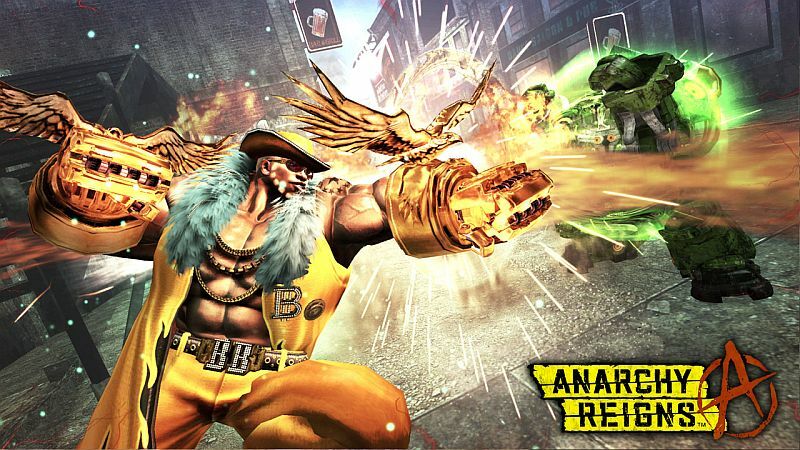 There no word on whether the demo will be released in the US but you can get you hands on Anarchy Reigns on July 3rd.